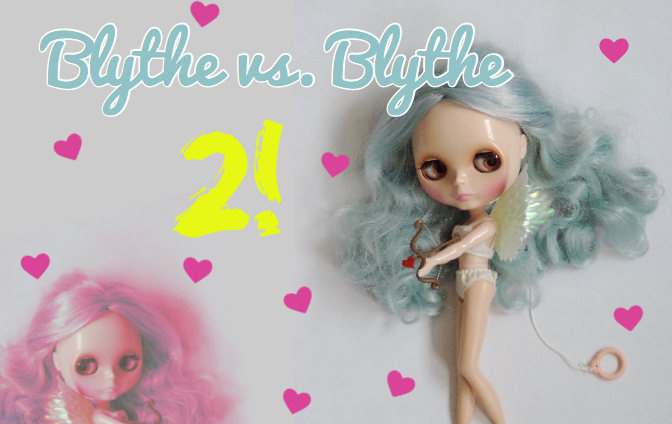 The first Blythe vs. Blythe Facebook event occurred in October 2017. 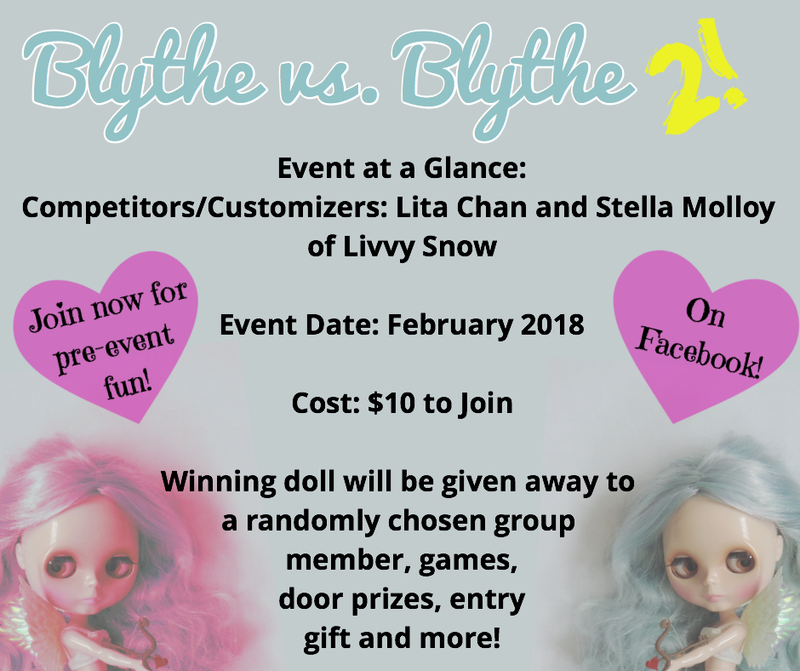 A unique event and the first of it’s kind, Blythe vs Blythe is part customization competition, and part online community activity. Members of the first event were already buzzing about when Blythe vs. Blythe 2 would occur before the first event had ended! With the same enthusiasm, I would like to announce that Blythe vs. Blythe 2 will take place in February 2018. This second event is sure to blow the socks off the first one with even bigger prizes, bigger stakes, and even more fun to be had by all! The customizers who will be competing in February are the great Lita Chan and the amazing Stella Molloy. They will be customizing DEVI DELACOUR and the theme of the event is going to be LOVE. Just in time for Valentine’s Day! 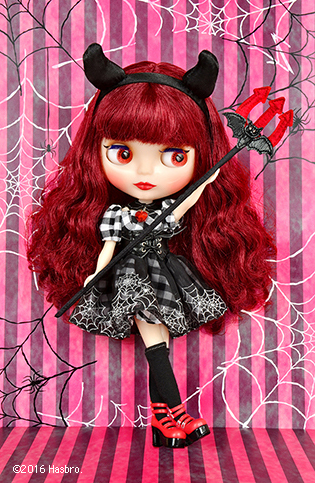 They will be customizing the dolls in the month of February but there will be pre-event activities occurring now until then, so be sure to sign up asap and don’t miss out. It is $10 to join if you pay directly via PayPal friends and family. If you prefer you can instead purchase a $15 ticket on Etsy.